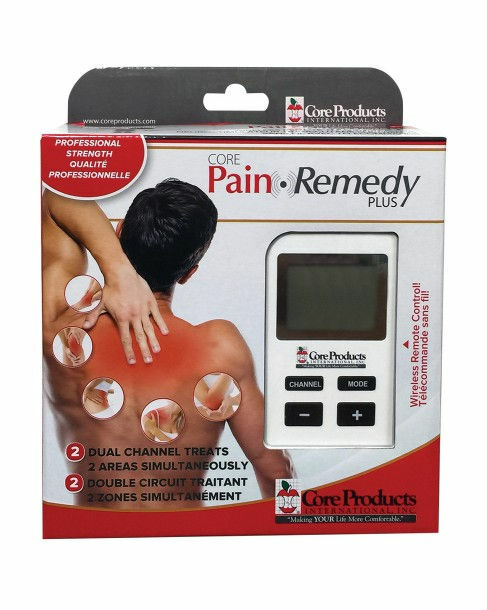 Defeat pain the natural way with the wireless Pain Remedy Plus TENS unit by CORE Products. 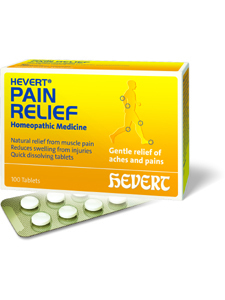 Hevert is homeopathic pain relief that really works for the temporary relief of muscle pain and stiffness! 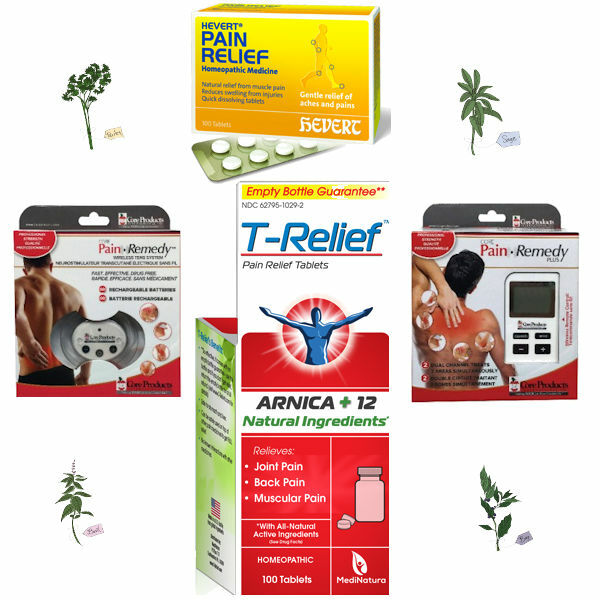 T-Relief Pain Relief 100 Tablets by MediNatura is a homeopathic pain medication for the temporary relief of minor joint pain, back pain, and muscle aches. Ideal pain relief for sore muscles, MediNatura’s T-Relief™ Ointment is great at taming muscular pain.